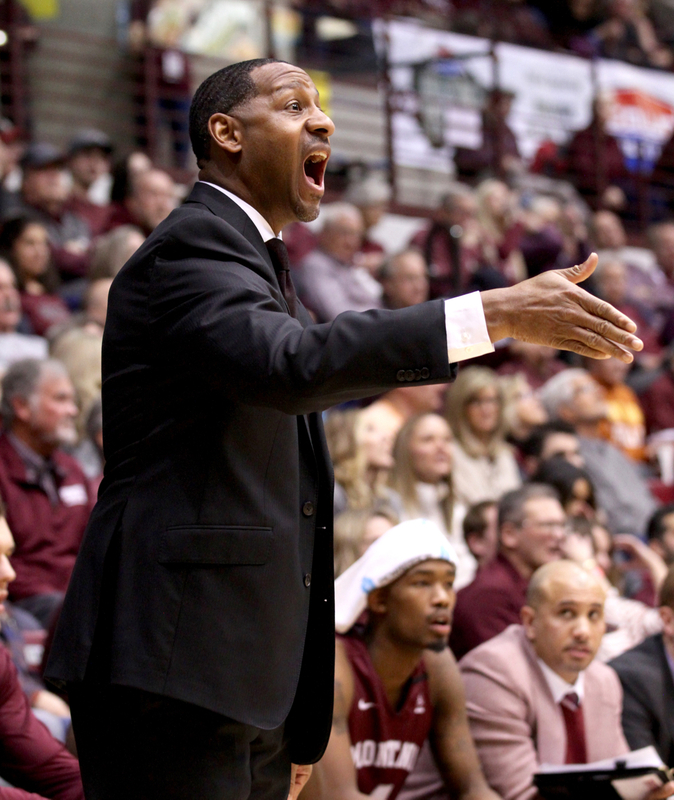 Not much went wrong for Montana Thursday night at Dahlberg Arena. The Griz shot the lights out, locked Idaho down and ran the Vandals off the court in a 100-59 win. Sayeed Pridgett had 21 points on just nine shots, and Donaven Dorsey chipped in a career-high 17, making 5-of-7 3-pointers. It was the biggest margin of victory for Montana since the 2010-11 season, when the Griz beat Idaho 75-33. 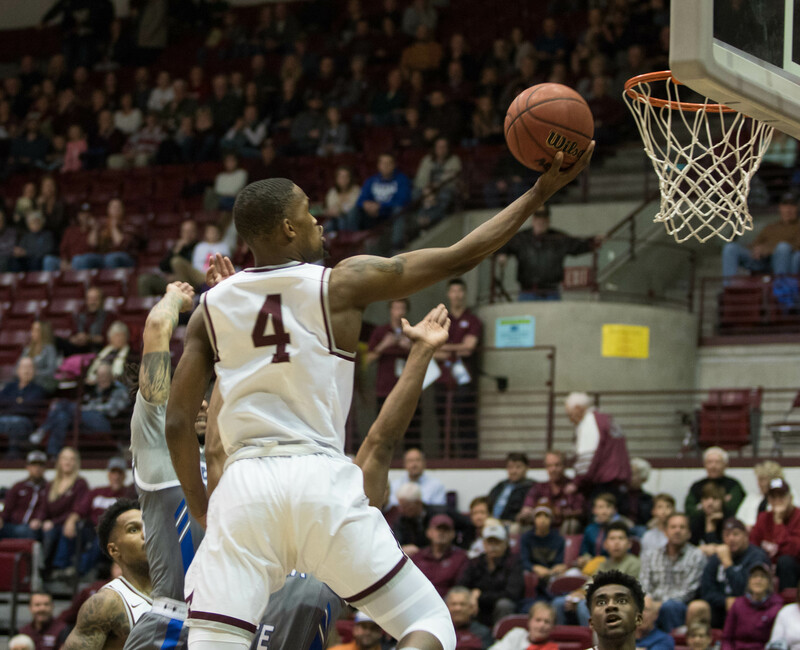 The Griz turned the game into a blowout with a 22-2 run midway through the first half, and went into halftime leading 59-25, rendering the second half a mere formality. Montana had 17 assists on 22 made field goals in the first half, and finished with 23 for the game. Unusually for the Griz this season, they did most of the damage from behind the 3-point line, shooting 11-of-18 from distance in the first half and finishing 13-of-27 (48.1 percent). The 27 attempts was one off the season-high for Montana, from their December win against South Dakota State. The Griz entered the game shooting 36.1 percent from beyond the arc. 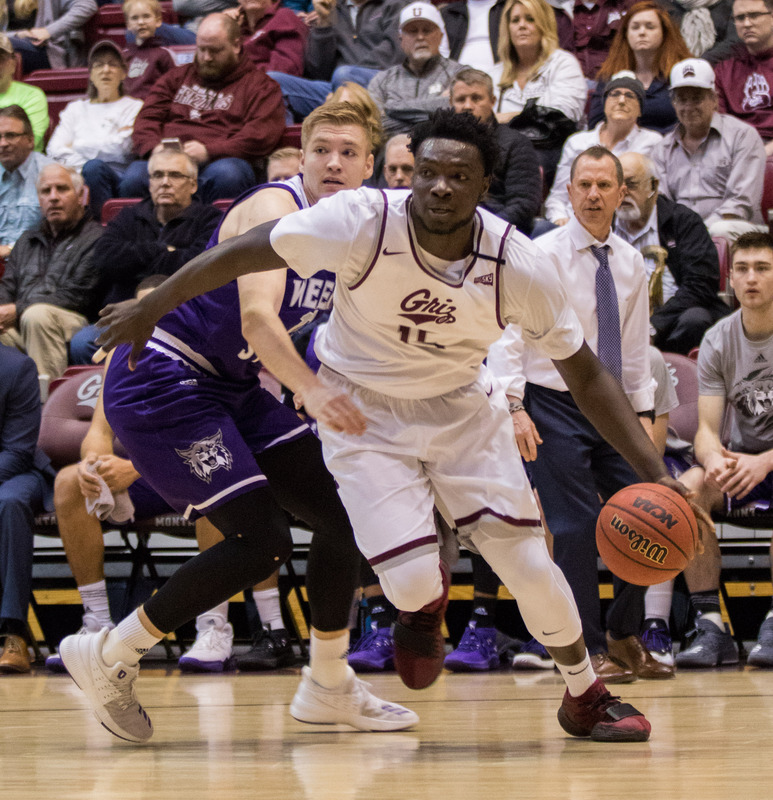 Showing their depth, the Griz managed to put up 100 points despite their three leading scorers — Oguine, Rorie and Jamar Akoh — combining for just 19. 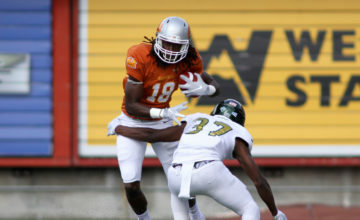 Dorsey’s mark matches his career high as a college player, set in 2014 against San Jose State while he was a Washington Husky. The 17 points is his top total as a Griz. The one setback for Montana was an apparent knee injury to big man Akoh, suffered when he fell on a layup late in the first half. Akoh started the second half for the Griz but was moving gingerly and left the court after just two possessions, with Dorsey replacing him. Akoh didn’t return. Following the game, Akoh confirmed to Skyline Sports that the knee injury was not serious or structural. 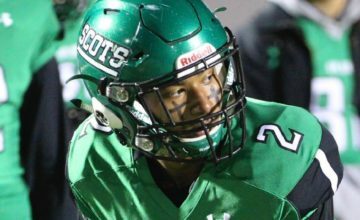 He is expected to play Saturday against Eastern Washington. Trevon Allen scored nine straight Idaho points as the Vandals Thursday, reminiscent of his 16 straight he scored during a 25-point outing in the first matchup between two teams that have played basketball for more than 100 years. Allen tried to keep the Vandals close in the first half, and finished with a team-high 13, but it was a struggle on the offensive end for the Vandals, who never led. Montana forced 22 turnovers and turned them into 35 points. The Grizzlies’ big run started with Montana leading 28-19 and just under 10 minutes left in the first half. Pridgett scored inside before Oguine sliced in for an acrobatic and-1. Timmy Falls made a 3-pointer, one of three triples on the night for the sophomore. He had made just six shots from beyond the arc entering Big Sky Conference play. After an Idaho bucket, Akoh took over, scoring inside before stealing the ball — he had five steals in the first half — and feeding Rorie for a fast-break dunk. Thirty seconds later, the roles reversed, with Rorie giving it to Akoh for another fast-break bucket and a 42-21 lead. The Grizzlies closed the run with two 3s from Dorsey sandwiched around a put-back from true freshman Mack Anderson, pushing the lead to 50-21 before Idaho’s Jared Rodriguez mercifully got an elbow jumper to fall. The big Griz run removed all the suspense from the second half, as the only questions remaining were how much run the end of the Montana bench would get (a lot, with Ben Carter playing the last seven minutes and Freddy Brown III scoring six points in the last six minutes) and whether the Griz would hit 100 points (they did, on a layup by Kelby Kramer with 2:19 left). 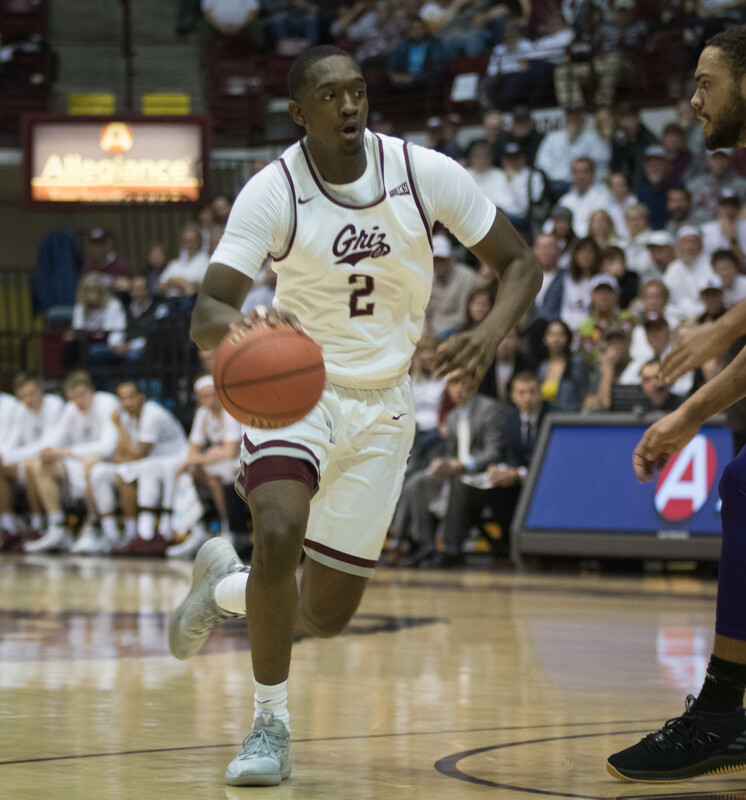 The win, coupled with Northern Colorado’s loss earlier in the week and Weber State’s loss to Southern Utah Thursday, gave Montana, at 9-2 in conference, some breathing room over the Bears (9-3) and Wildcats (8-4). 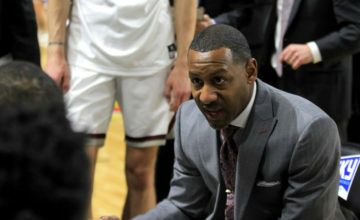 Montana hosts Eastern Washington Saturday at 7 p.m. EWU surrendered a 12-2 run to end the game in Bozeman against Montana State on Thursday night. Idaho finishes a Montana road trip by visiting MSU for a matinee Saturday, with tipoff set for 2 p.m.